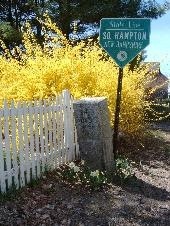 The town of South Hampton NH was incorporated in 1742.The population at the 2010 census was 814 residents. 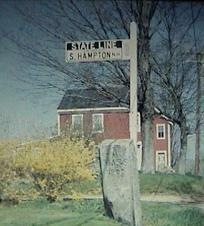 Located in Rockingham County on the NH & Massachusetts border South Hampton is a rural community. Children attend the Barnard School grades K-8 and then are tuition to Amesbury MA. for high school. 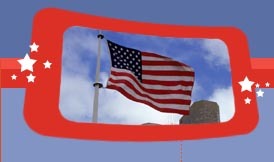 We have a library, town hall , police department & a volunteer fire department. As well as a ball field and a tennis court.